You can’t buy your way to the top of the SERPs with shady link campaigns anymore, but there are more ways than ever before to show Google that yours is the best answer on relevant queries. In these increasingly interactive, visual search results, it is critical that marketers approach search optimization with an understanding of all opportunities to appear on the first page. Optimizing content the way you were five years ago may still earn you a place in the top five or six organic blue links, but today that could put you on the second page—or so far down the mobile results that you don’t have a snowball’s chance in hell of being seen. Rich snippets, featured snippets, Map Pack results, Knowledge Graph cards and more all compete for eyeballs and clicks on the dynamic front page. How can you compete? 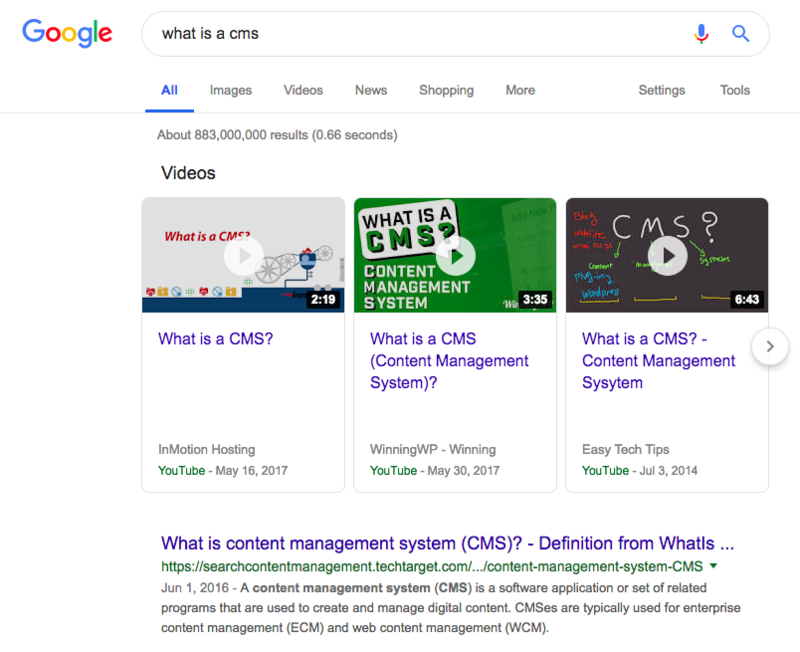 In this post, we’re going to explore the different ways you can appear on Google’s Page One by optimizing content for various types of search results. Note that this is in no way comprehensive and is ever-changing, as Google constantly tests and launches new features (and sometimes takes our favorite toys away). Featured snippets are a type of rich snippet. These are enhanced answers that appear at the very top of search results, in ‘Position Zero’ (sometimes even above paid results). This expanded information card typically answers an informational query and may include text, a numbered list (especially for how-to queries), an image, and more. 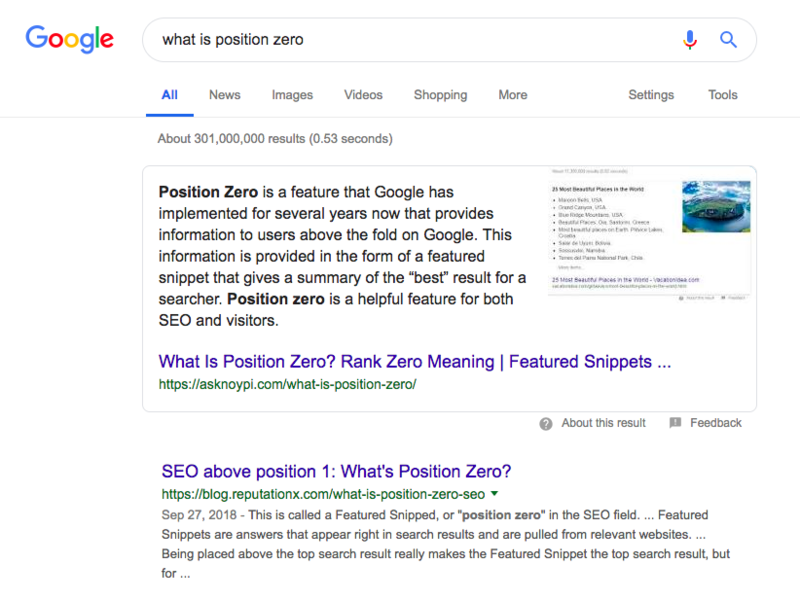 Position Zero results prominently display the page title and URL of the source of the information, enabling searchers to click through to keep reading. 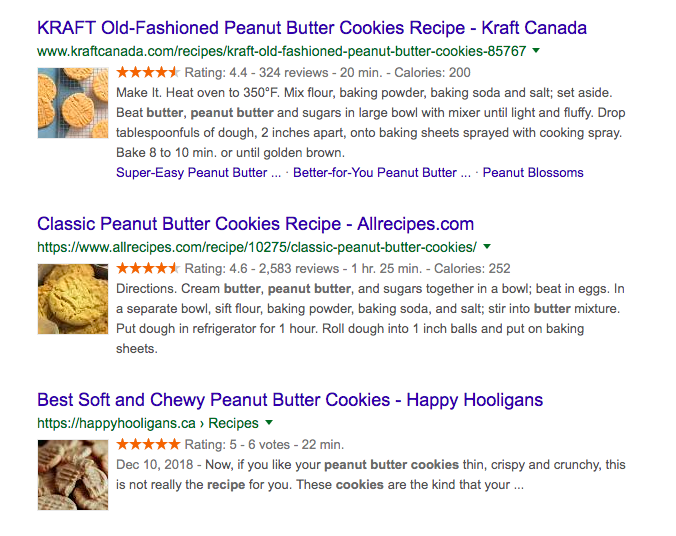 Note that although more than 9% of SERPs display a featured snippet, Google won’t display the Local Pack and a Featured Snippet concurrently. 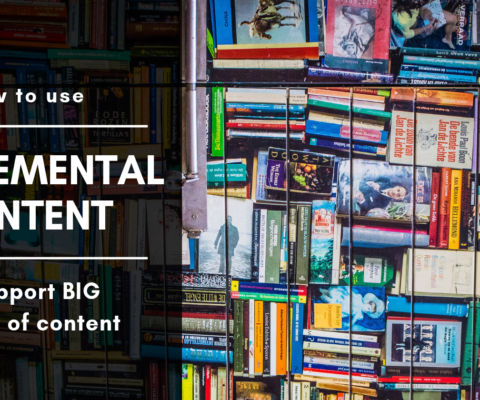 Read more about the types of content that dominate Position Zero here. Knowledge Graph is another of the ways Google aims to match results to searcher intent, this time through information curated from a wide variety of sources. Aleh Barysevich wrote a great primer on Knowledge Graph and how it works here, if you’d like to learn more. Google My Business helps business owners manage their online presence and powers results in the MapPack, Photos, Business Panel and more. It can feed into Knowledge Graph results, as well. Check out Sam Hollingsworth’s comprehensive how-to on GMB if you’re just getting started or looking for improvements in that area. 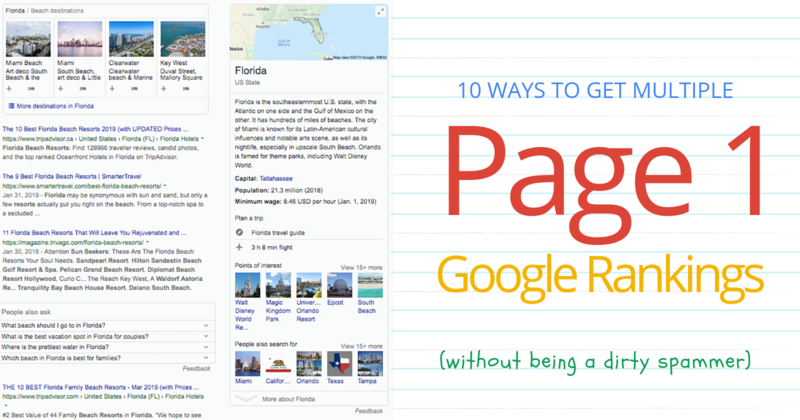 Here are 10 ways you can get more Page One—and #1 or even the coveted Position Zero—results in Google. For each one, you’ll find tips and resources to help you optimize for that type of result (although this is in no way a guarantee that you’ll achieve it). Achieving the top plain text organic search result in Google is more difficult than ever before. Not only is search extremely competitive, but plain blue links are becoming rare. Often, Google opts to display another type of result—one that is more engaging or offers increased information and functionality, as we’ll see below. It’s no surprise that YouTube results feature prominently in Google’s Search results. Until last year, videos appeared as a thumbnail alongside the blue text link. Now, Google organizes them into a carousel that may appear above all other results. The product carousel has been around since about 2014, but little is known about how to actually optimize for it. There is speculation that is has less to do with schema markup than one might expect, and also that branded search volume may play a role.